Join us for this special Memorial Service, as we celebrate the years of ministry of the Clifton Congregational & Clifton Wesleyan Church at this location. Clifton Wesleyan Church is located in the village of Clifton, Illinois. Our church has a mission to help families and individuals on their walk with Jesus Christ. 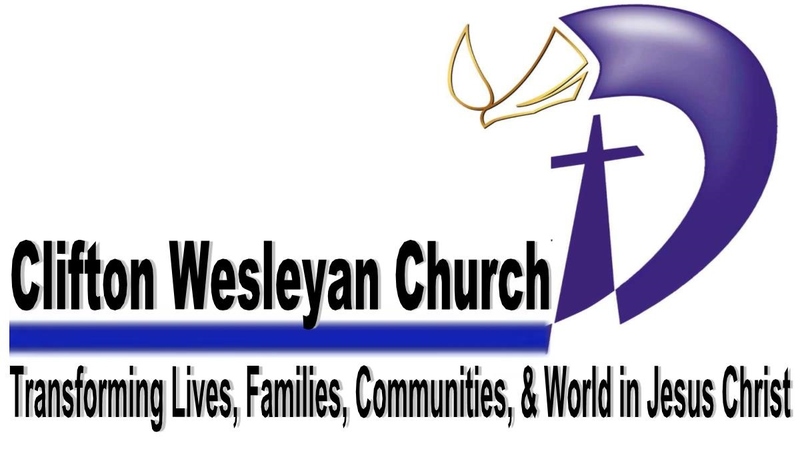 Being part of The Wesleyan Church, we seek to promote holy living in the real world. It is our hope at CWC to connect with one another, grow together in Christ-like ways, and reach into our world with love. We hope to see have you join us for worship, or a Bible study soon.